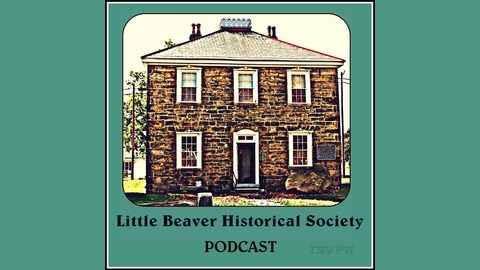 The Little Beaver Historical Society Podcast features stories and news about the Little Beaver Historical Society and local history of Beaver County, Pennsylvania. 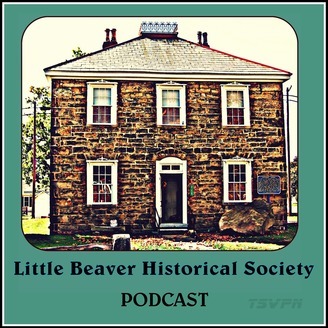 The Little Beaver Historical Society is a non-profit organization located in Darlington, Pa. The Society maintains three museums, an authentic log cabin, and working forge. On episode 10 of the Little Beaver Historical Society Podcast, we talk with Ryan O’Shea about the rich history of New Brighton, Pennsylvania and the movers and shakers who ended up in the venerable Grove Cemetery, final resting place to some of Beaver County’s most esteemed historical figures.